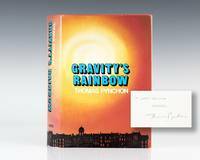 Founded by Matthew Raptis, Raptis Rare Books is an antiquarian book firm that specializes in literature, children's books, economics, photo books, signed and inscribed books, and landmark books in all fields. 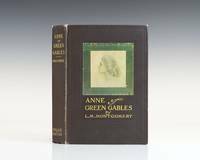 Our business model is simple: we strive to handle books that are in exceptional condition and to provide exceptional customer service. 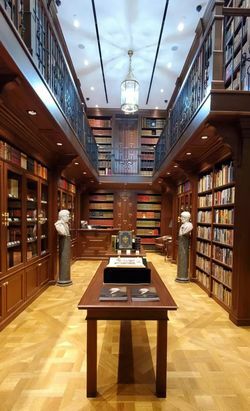 We are proud members of the Antiquarian Booksellers Association of America (ABAA) and the International League of Antiquarian Booksellers (ILAB) and exhibit at major book fairs in New York, Los Angeles, San Francisco and Boston, as well as other regional fairs.